Hints For Workers by Penn-Lewis, Jessie was published by CLC Publications in February 1992 and is our 35486th best seller. 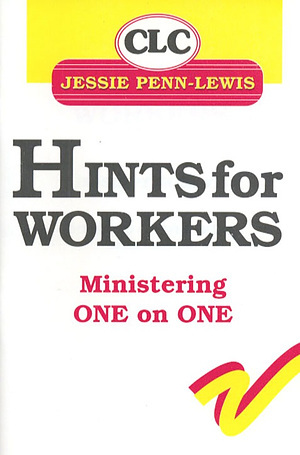 The ISBN for Hints For Workers is 9780875085265. Be the first to review Hints For Workers! Got a question? No problem! Just click here to ask us about Hints For Workers.